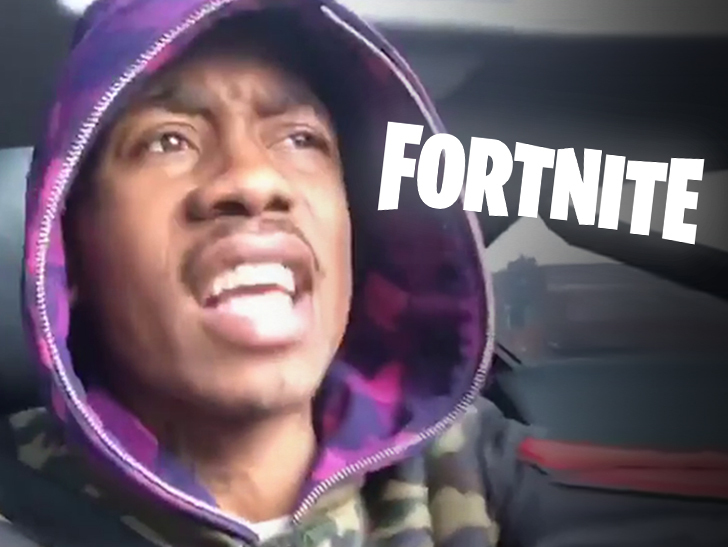 'Fortnite' Fires Back at 2 Milly, You Don't Own the Milly Rock! … You Don’t Own the Milly Rock! You don’t think the people at “Fortnite” were gonna back down from a fight, did you? Remember, 2 Milly sued Epic Games back in December for copyright infringement claiming ownership of the Milly Rock, which “Fortnite” players can use to celebrate a victory on the virtual battlefield. But, Epic says they have done nothing wrong — because 1) No one can own a dance step. And, 2) The dance in Fortnite is different than the Milly Rock. The other argument … “Fortnite” claims their characters aren’t even doing the Milly Rock, but rather a similar dance called the Swipe It … which is a slower version of the M.R. Long story short, Epic says 2 Milly’s case is as flawed of a concept as parachuting straight into Titled Towers, which everybody knows is DUMB! !